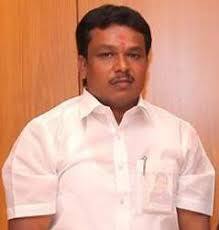 A first time Lok Sabha MP representing Chennai Central constituency, S R Vijaya Kumar is known for his impeccable record in Parliament. Chennai Central constituency consists of six assembly constituencies — Villivakkam, Harbour, Egmore, Anna Nagar, Thousand Lights and Chepauk – Thiruvallikeni. S R Vijaya Kumar, 44 is an Advocate at the Madras High Court. He is an economics graduate from Kandaswamy Naidu College (1993-96). After completing a degree in Law from Dr Ambedkar Government Law College in 2001, Vijaya Kumar started practising at the Madras High Court. In the 2014 Lok Sabha elections, Vijay Kumar (AIADMK) defeated Dayanidhi (DMK) by over 45,841 votes. 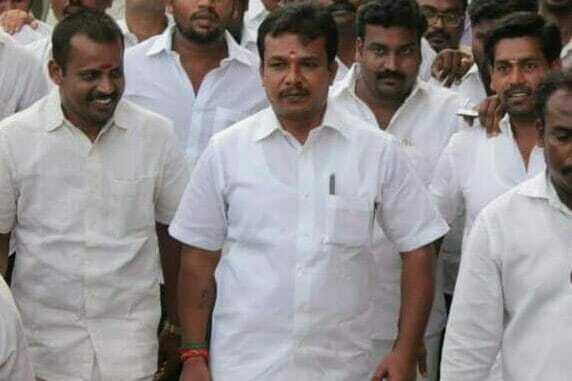 Belonging to the AIADMK, Vijay Kumar has held many roles in the party such as District Deputy Secretary of the students wing, District Student Secretary and State Secretary. However, he didn’t get a ticket from the AIADMK to contest in the Lok Sabha elections scheduled for April-May 2019. 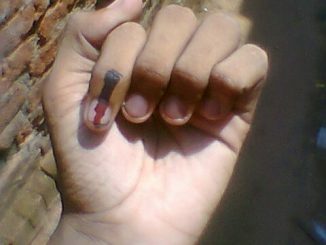 Chennai goes to vote on April 18th. S R Vijaya Kumar has done fairly well in terms of attendance and his participation in debates. He attained 100 percent attendance in five monsoon and budget sessions during his five-year-tenure. However, in the budget session of 2016, his attendance dipped to 8 percent. Vijay Kumar did not introduce any private member bill during his tenure as an MP. 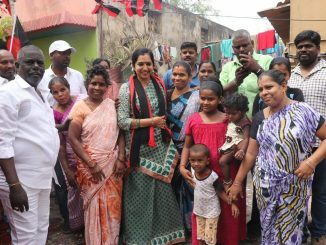 Vijay Kumar has been vocal about the constituency-related issues as he demanded modernisation of Chennai Central and Egmore railway stations and provided adequate relief to victims of the 2015 devastating floods in Tamil Nadu. He also spoke about renaming Chennai Central railway station as MGR Railway station in the parliament, which was fulfilled by Prime Minister recently. For complete list of debates participated in by the MP, click here. Out of 25 crores allocated to Chennai Central constituency, Vijay Kumar has put 2.84 crores to the use. He has used the MPLAD funds in 52 projects related to bus route, education, electricity and zonal development. He has recommended works worth 29.5 crores in regards to construction of bus shelters in Egmore, providing mini mass lights and infrastructure to the educational institutions across his constituency. In the sanctioned funds of Rs 3,72,31,300, he has utilised a sum of Rs 2,84,25,985. He still has not utilised Rs 88,05,315 from the sanctioned amount. Tamil Nadu recently launched the pension scheme called Pradhan Mantri Shram Yogi Mandhan scheme for workers in the unorganized sector. MP Vijay kumar was in the frontlines, as the scheme was launched by Defence Minister Nirmala Seetharaman. According to newsreports, 20,000 unorganised workers had already enrolled themselves on the first day. S R Vijay Kumar was also in the news for raising the issue of fast trains being operated on the slow lines of Chennai Beach – Chengalpet section. He also raised issues about lack of CCTV functioning in Mambalam and Park railway station, lack of escalator and lift in Nungambakkam and lack of food plaza in Chennai Central stations, according to this report.